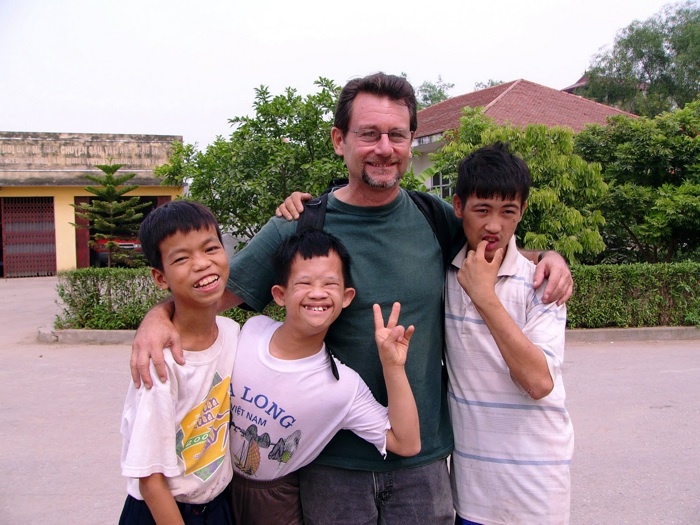 In 2002, he began teaching English at the Vietnam Friendship Village, near Hanoi, which houses military veterans and young people with mental deficiencies caused by Agent Orange, the herbicide used by the U.S. army in the Vietnam War. There he was struck by the lack of easy access to fruits and vegetables free of pesticide residue, and saw a need for environmentally sensitive development in the area. 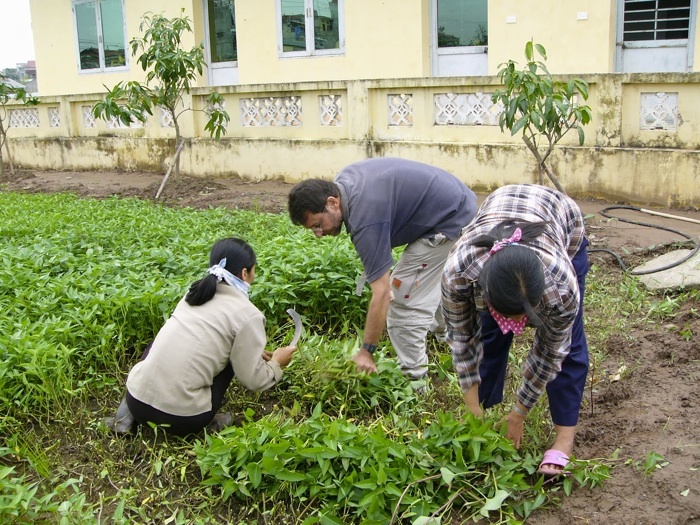 In Tuyen Quang Province, where the slash-and-burn practices of local cassava farmers have depleted both soil and water, Berlow and Quang have created a model fruit farm that is better for the environment and more profitable as well. Their goal is to provide a few hundred trees for each interested farming community to start with, but even then, it will take three to four years for the trees to start bearing. Berlow had received donations from individuals, including classmates, and from the Canada Fund, but he knew he would need more financial support. Happily, one of his freshman roommates managed the class of ’71’s independent listserv; this reconnection with Harvard prompted the suggestion that the Green Vietnam Project become a class-gift alternative (http://hr71.wikidot.com/green-vietnam). Helped by several classmates who are now co-directors of the project, Berlow is turning his vision into an official nonprofit organization.